The Alaska House has a new special committee to focus on tribal affairs. The committee will aim to advance relationships with tribes. Lawmakers spent the first few meetings getting an overview of how tribes are governed and reach compacts with the state. 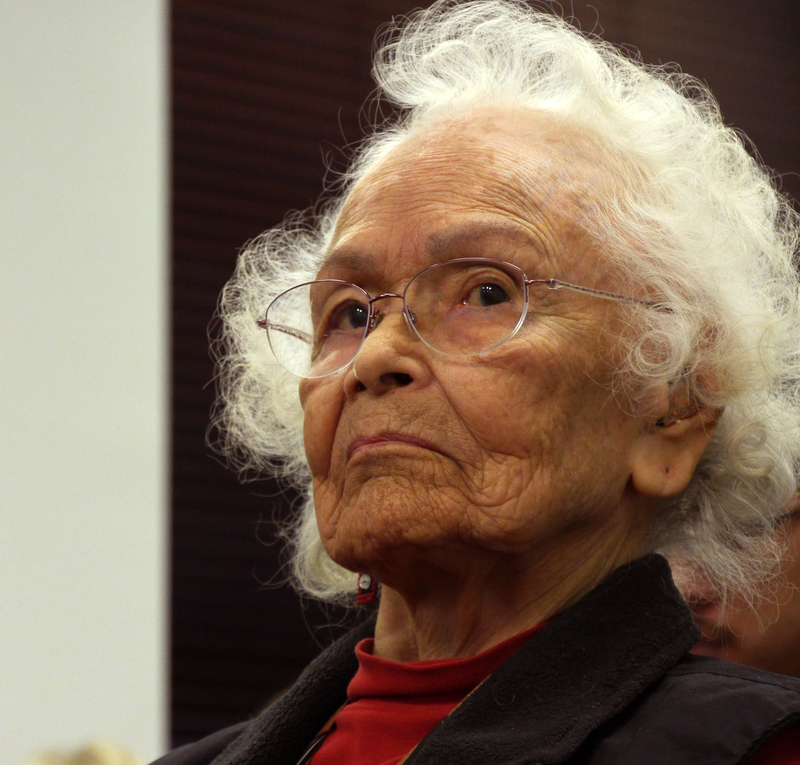 Marie Olson is a Tlingit elder of the Áakʼw Ḵwáan people. 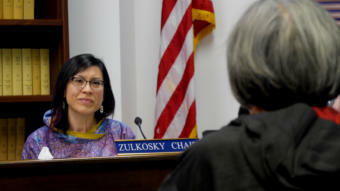 She welcomed the first meeting of the Alaska House Tribal Affairs Committee this month on March 7. 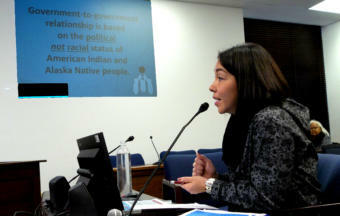 Bethel Democratic Rep. Tiffany Zulkosky said tribes are providing services that incorporate traditional ways of thinking. And she said that’s improving outcomes in area like health care. “Our vision is progress for the next 10,000 years,” Sanders said. “Establishing a committee on tribal affairs is an opening of the door to a respectful relationship,” Sanders said.